Watercolor homes provide coastal luxury with southern charm. Homes vary in size but all share a common thread of exsquisite finishes, large porches and open floor plans. 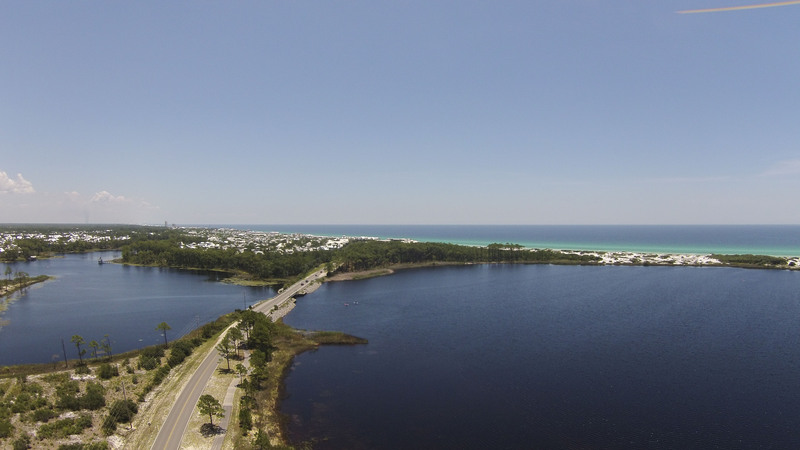 Watercolor owners and renters enjoy outstanding access to the beach as well as Western Lake where SUP is the daily activity from yoga to eco tours, to race training. Watercolor features the Beach Club, Boat House and Kids Camp as well as a myriad of pools and parks. These spaces provide a wide variety of activities and events to enjoy all year long.